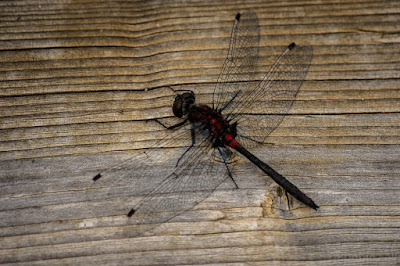 Dragonflies are TOUGH to capture. Nice work! Yeah, I have probably a dozen mostly blurry ones of this same bug. Patience! I really like your Haiku but the dragonfly is beautiful! Great photo. I'm not a poet at all but I amuse myself with silly haikus. Thanks! Thats such a beautiful pic of a dragon fly..love the background image as well. Thanks! 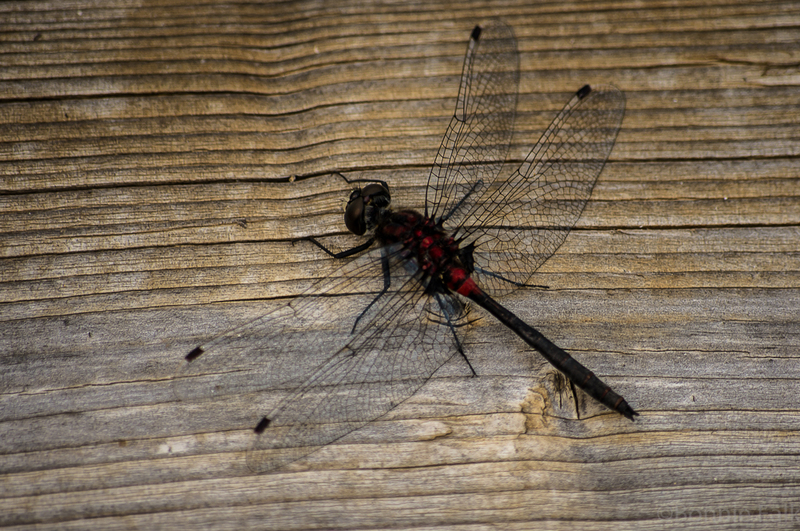 It was resting on the boardwalk of a marsh.